Print Club Xmas Open Studios with Live Printing & Mulled Cider! Save Event: Print Club Xmas Open Studios with Live Printing & Mulled Cider! Share Print Club Xmas Open Studios with Live Printing & Mulled Cider! 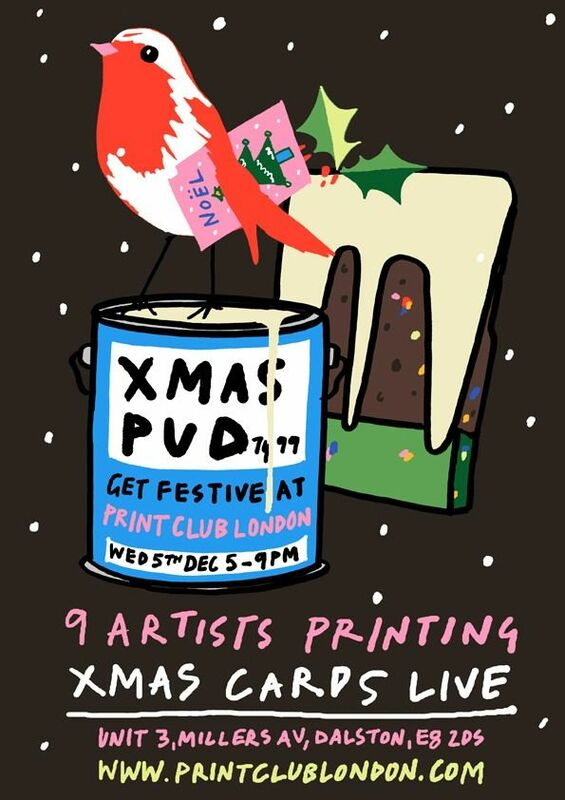 Print Club Xmas Open Studios with Live Screenprinting & Mulled Cider!